One man’s dying wish was to have a fundraiser held after his passing and for the proceeds of it to be contributed to the cancer center in which he received treatment. The man I am speaking of Rick Beaver. Rick passed away from esophageal cancer last year. Per his wishes, the Calgary Cannabis Club held a fundraiser in his name. Through this fundraiser, they were able to raise $6,000. They then tried to fulfill Rick’s wishes by donating it to the Tom Baker Cancer Centre. While they thought that the donation would be accepted with much gratitude, the response they received was far from what they expected. The Tom Baker Cancer Centre refused to take the contribution after learning that the donation was coming from the Calgary Cannabis Club. Before learning who the donation was coming from though, they had seemed very interested in the contribution. Once they heard the word cannabis, the story quickly changed. After the situation was brought to the attention of many the Tom Baker Cancer Centre released an official statement in regards to why they denied the contribution. According to their statement, it was due to their bylaws. The same center, however, has received donations from alcohol companies on more than one occasion. While they are working on changing their bylaws, it leaves many people wondering why they had not addressed then previously. 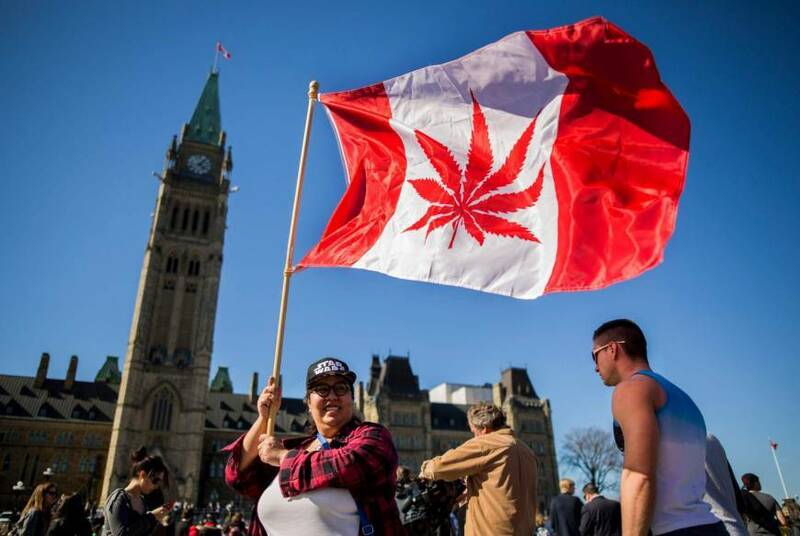 This is especially true considering how there has been a legal medical cannabis program in the country for several years.With this legal medical cannabis program, there have been many advocacy groups legally formed such as the Calgary Cannabis Club. 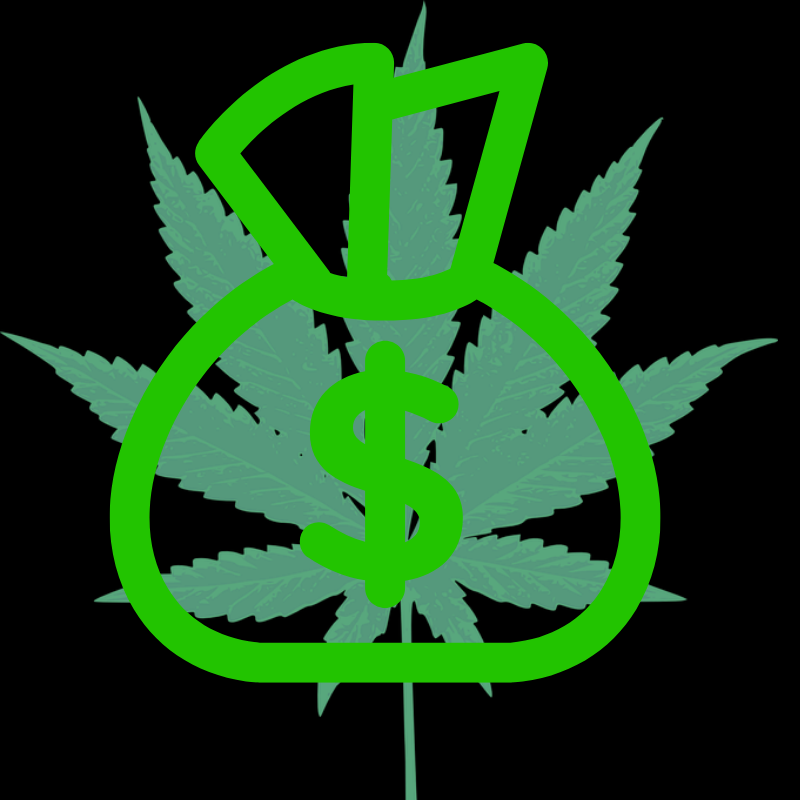 Seeing how the cancer center is unable to take the donation the Calgary Cannabis Club is currently brainstorming where the money should go. They are now discussing options of utilizing the funds to provide cannabis to cancer patients that are unable to afford it as well as making the dotation to different entities such as the Terry Fox Foundation, which has already expressed interest in commemorating Beaver’s legacy. It’s quite discerning that such a large donation was not able to be made in remembrance of Rick simply due to the word cannabis. Hopefully, this story will bring light to this issue and situations such as this can be avoided moving forward. After all, we should be able to fulfill the last request of an individual per their desires without fear that the word cannabis will deter an individual from accepting or being able to accept the contribution.